Click to visit the official Powder Coated Tough magazine website. Powder Coated Tough is an advertiser-supported magazine that covers the continued growth of powder coating technology and bonds the diverse community of professionals who are passionate about powder. 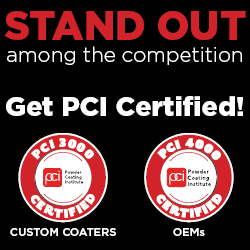 As the official publication of the Powder Coating Institute (PCI), we are dedicated to producing the highest quality editorial content to further PCI’s mission of showcasing the benefits of using powder coating as an economical, non-polluting, high-quality finish for industrial and consumer products. Over the past year, with the help of reader’s surveys and expertise from members of PCI’s Powder Coated Tough subcommittee, we have worked hard to further improve what is already viewed as the industry’s leading publication. We are building on the relevant editorial topics our readers enjoyed last year and proud of the subject matter we are tackling. We believe if we thoughtfully cover topics most relevant to powder coaters then readers will spend more time engaged with our magazine, which means they are more likely to see your advertisement and become your customer. 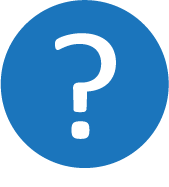 Do you have an idea for an editorial feature in Powder Coated Tough?